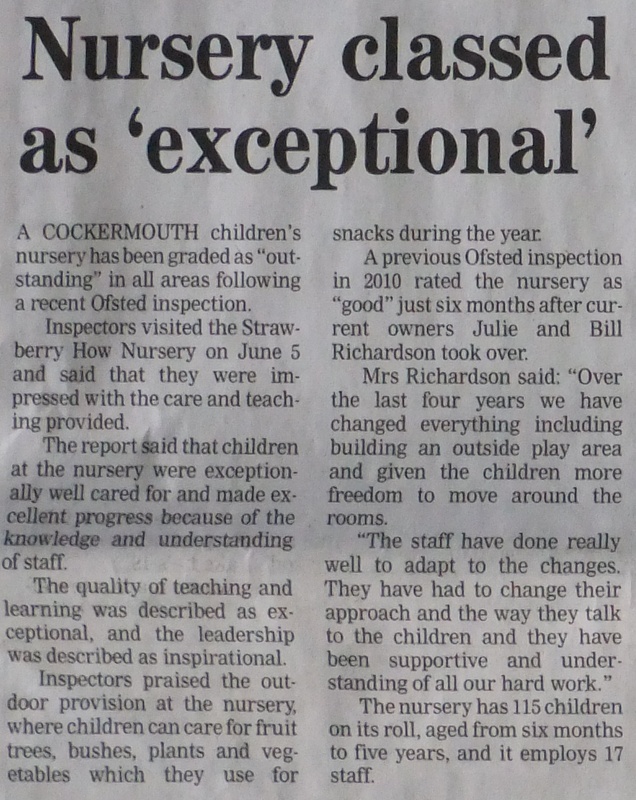 An Ofsted Outstanding Private Day Nursery since 2013. Our Day Nursery is open daily between 7.30am - 6.00pm Monday to Friday for 50 weeks of the year. We have a separate facility for babies staffed by specialists in this area. Our fee rates are competitive. We progressively discount fees dependent of the number of hours attending and we offer the Government's Extended funding over 50 weeks/year. Our Nursery facilities are second to none and it has recently benefited from a generous extension that increased the footprint by 40%. 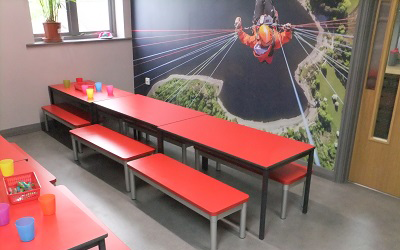 We now offer spacious accommodation within three dedicated (0-21mths) (22mth-33mths) and (34-60mths) rooms together with a separate dining room and separate and secure free flow ground floor play areas from all rooms. We have the highest accreditation from Cumbria Childrens' Services and we were not only recognised by Ofsted to be "Outstanding" within the new EYFS but rather Ofsted classed us as "exceptional". 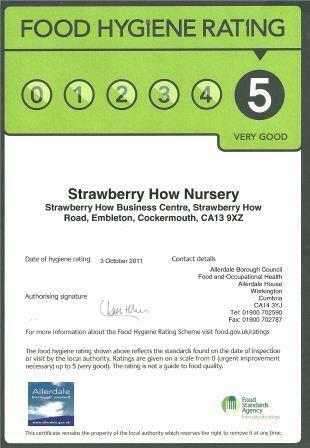 Please read our Inspection Report. Our staff are all fully qualified to NVQ3 although four are qualified teachers with teaching degrees. Eight of our staff are mothers themselves. Most importantly our staff are all full-time - this means our children see the same adults each day. 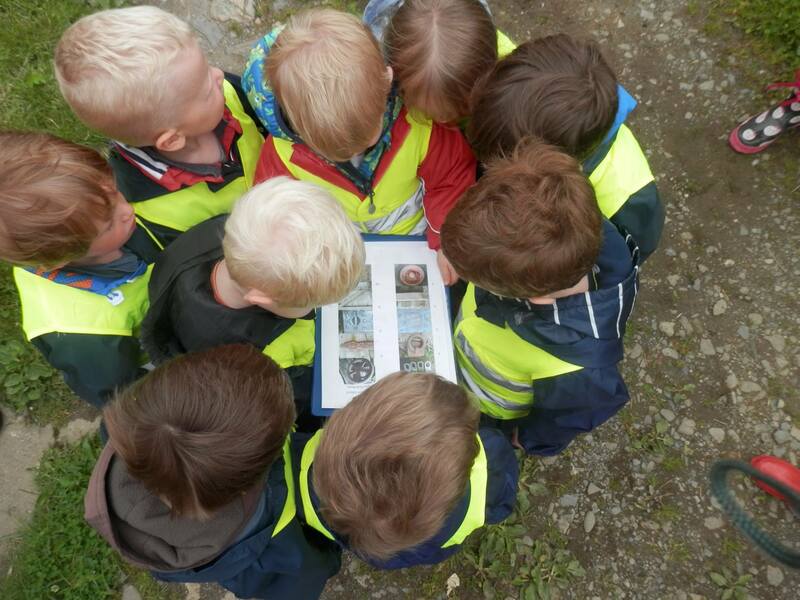 Our nursery is managed by Mrs Julie Richardson an experienced Early Years Headteacher. She also continuously manages the professional training of our staff. Our staff engage in continuous training often at weekends. 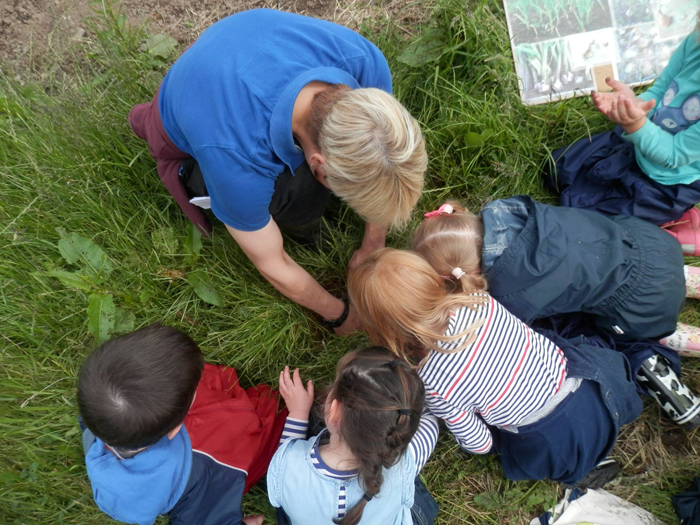 Ofsted commended our nursery on it's dedicated approach to offering extensive educational experiences that went beyond the requirements of the EYFS. Our staffing ratios are always higher than that recommended by Ofsted who, it should be said, specifically commented on the happiness of our children. 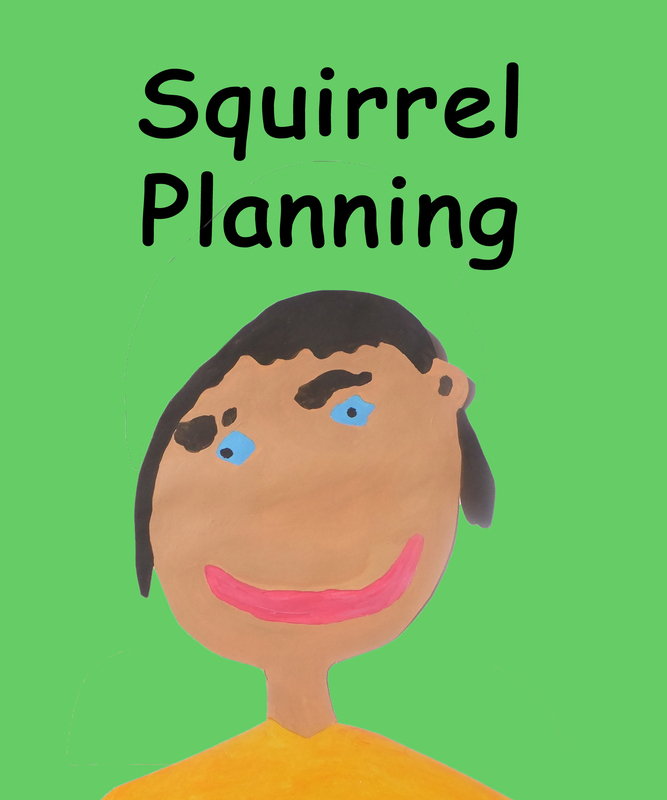 Copyright © 2019 Strawberry How Nursery School. All Rights Reserved. Hosted by Wombat Web Design.